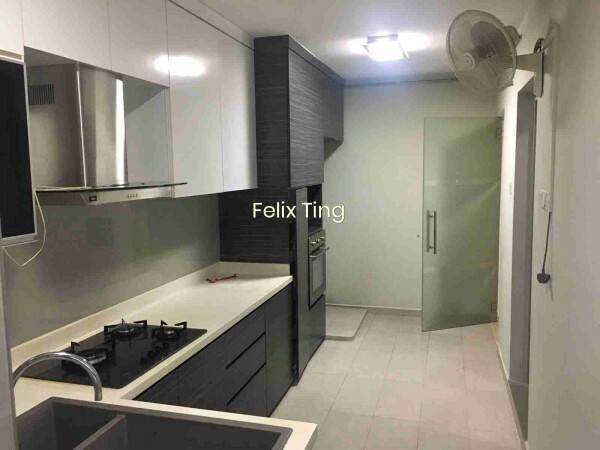 HDB 5 room flat for sale in Buangkok Link. 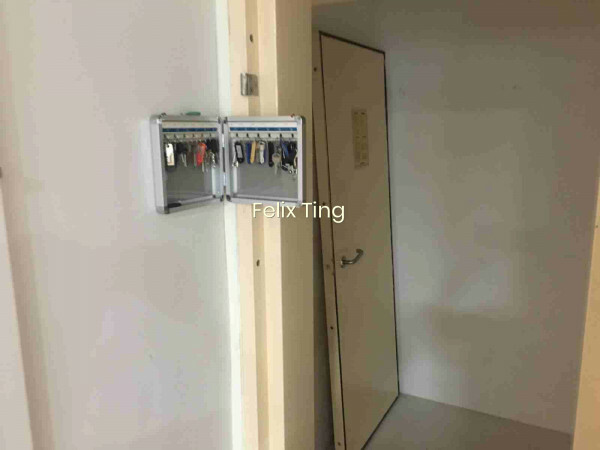 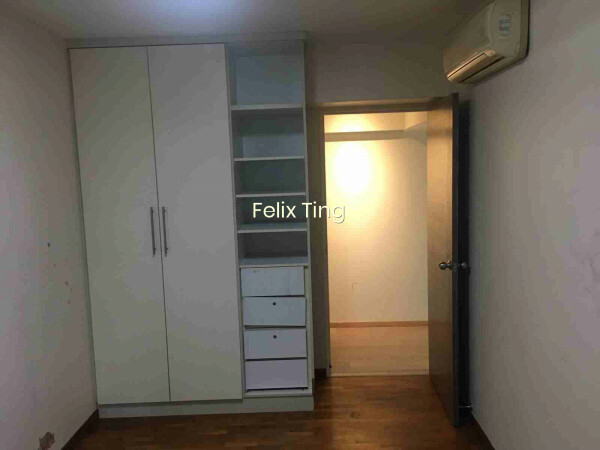 Spacious unit approximately 110sqm. 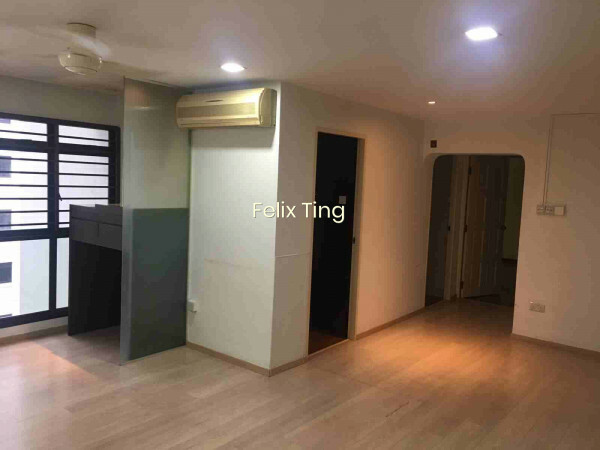 Hougang Primary School, Hougang Secondary School, Near to Hougang 1. 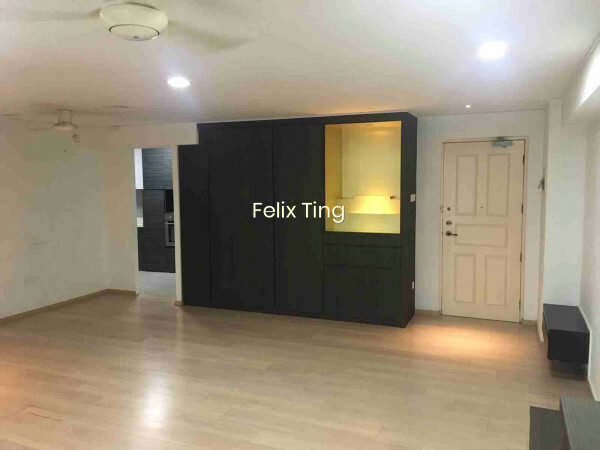 Open to All race to purchase for the month of February 2019. 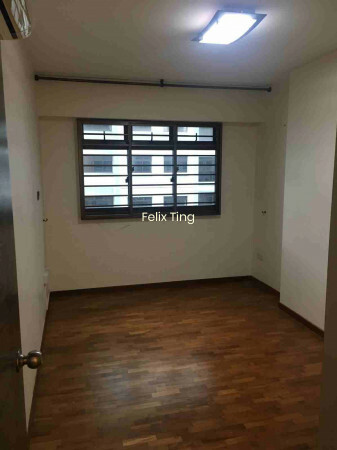 View to appreciate. 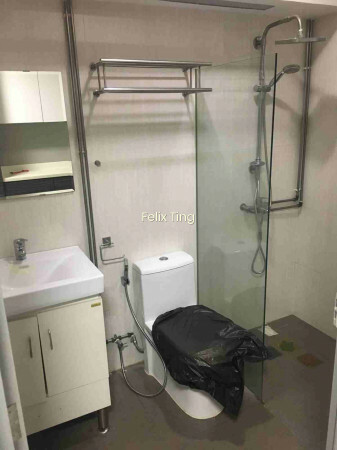 Call for more details or an appointment to view. 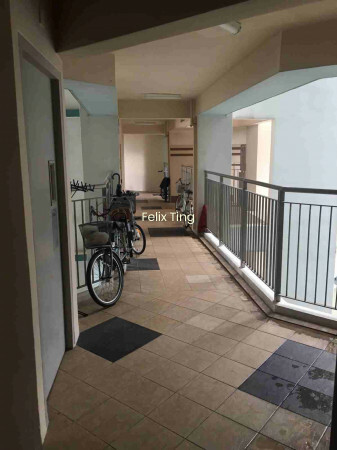 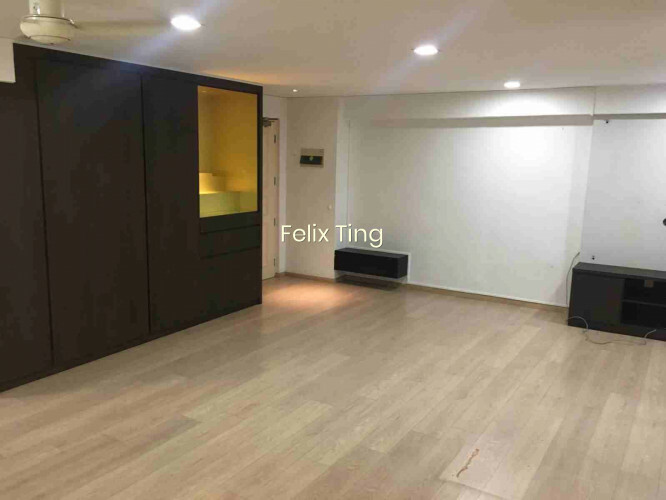 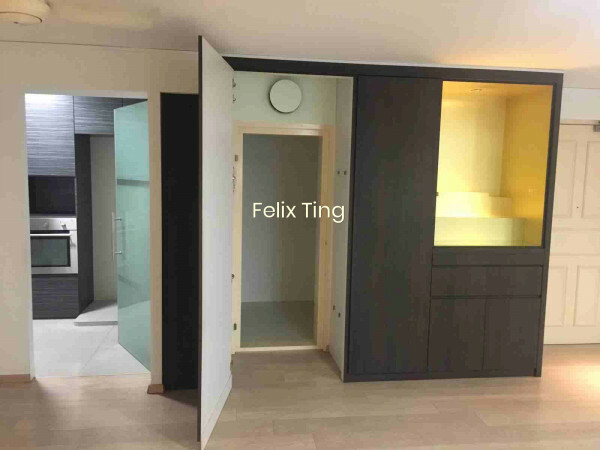 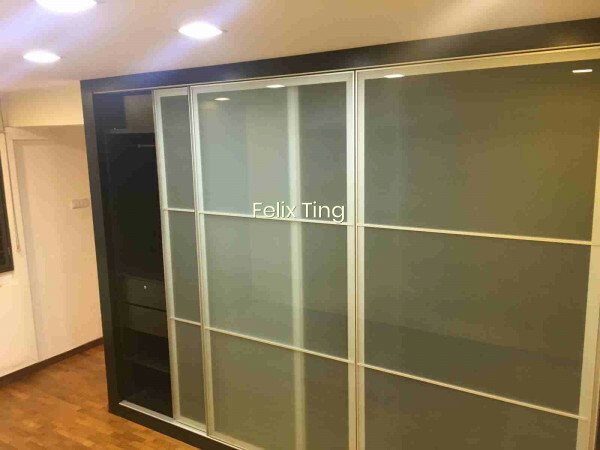 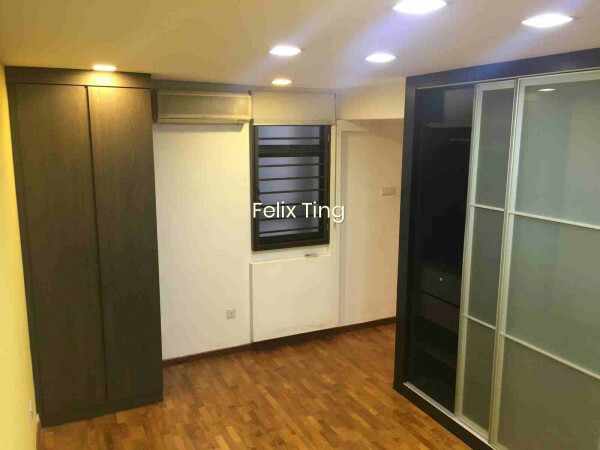 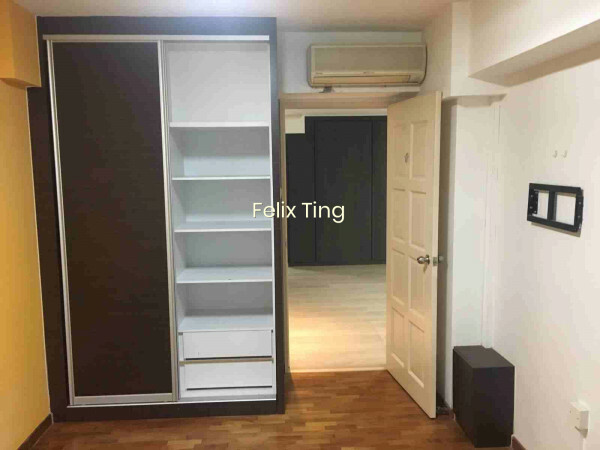 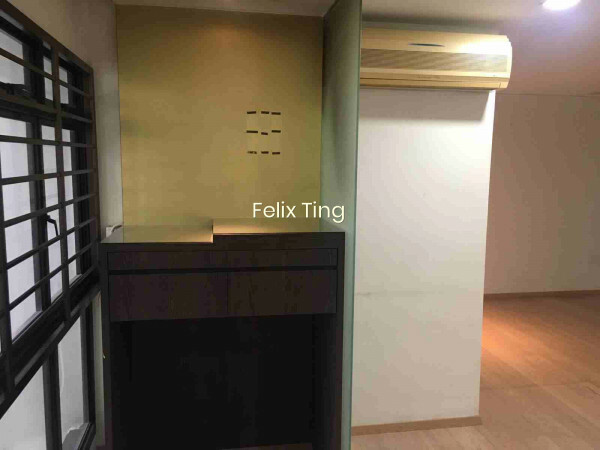 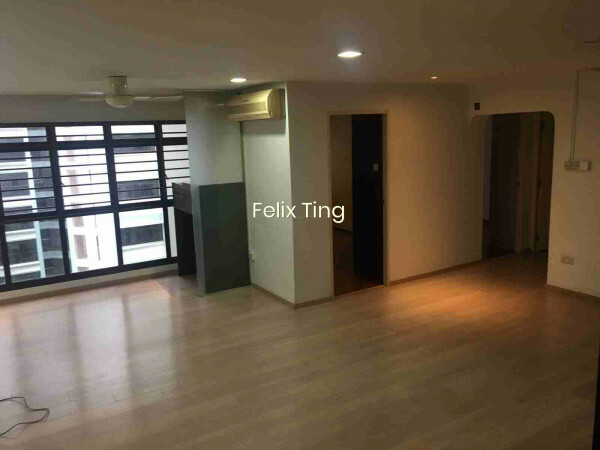 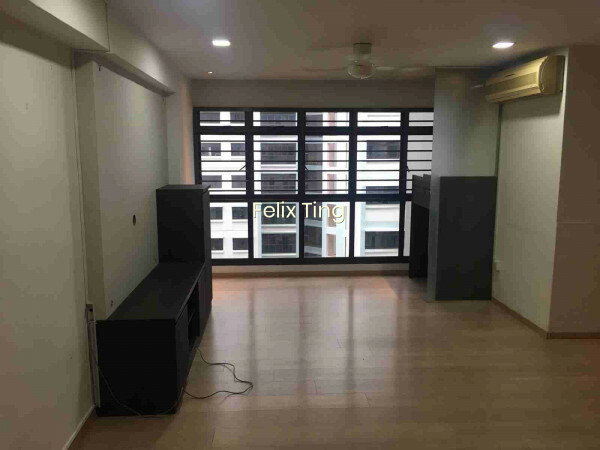 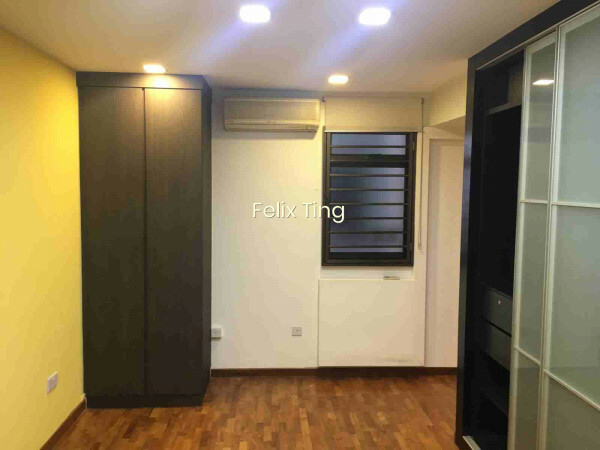 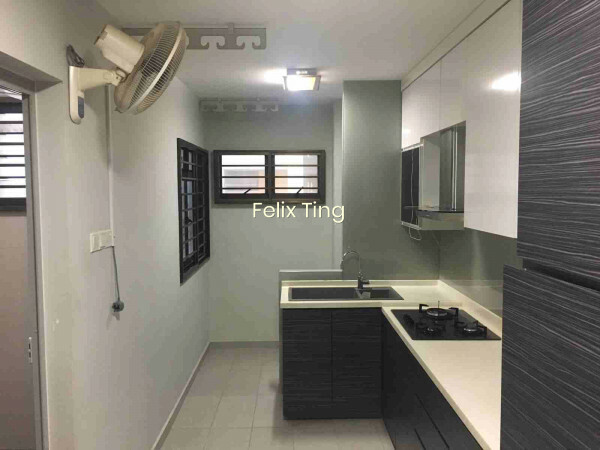 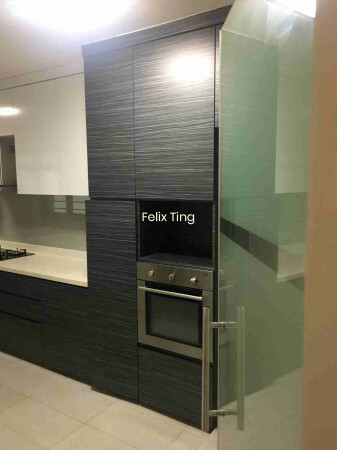 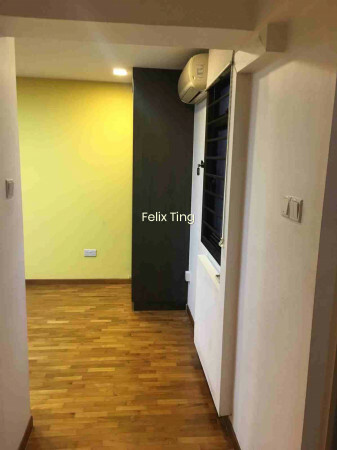 This 5I is located at Buangkok Link it is a mid level unit. 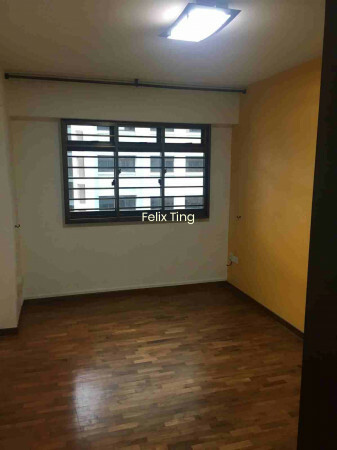 Amenities within 500m are 3 Childcare Centre (s).